Enjoy different flavors of African Literature from your favourite Authors at our #Literature corner. Fiction lover? 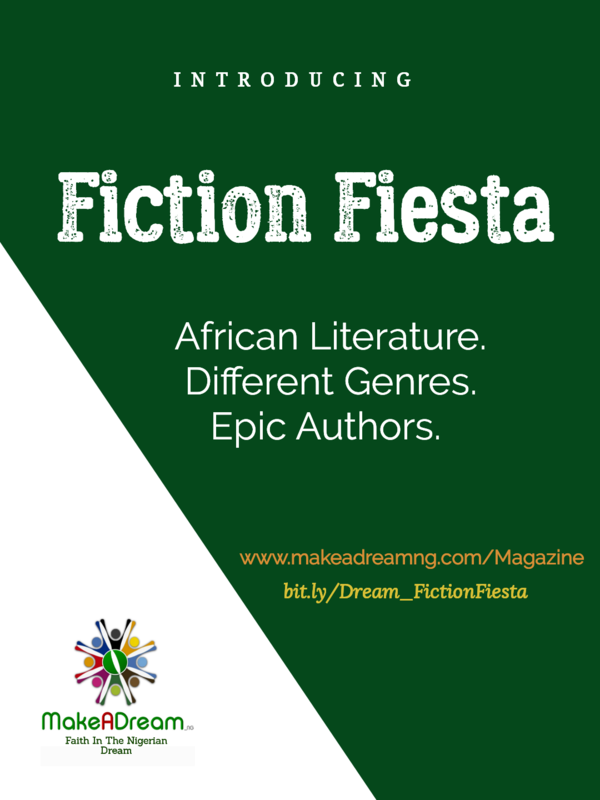 Please bookmark bit.ly/Dream_FictionFiesta for all our fiction collection. Fiction Fiesta gets more exciting starting this weekend! Anticipate!!! Author? Simply email us at info@makeadreamng.com to have your story featured.